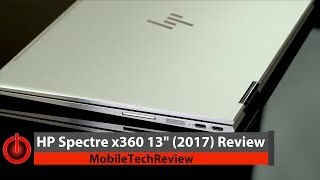 The laptop spectre x360 intel core i5 13-4009na Laptop is manufactured by HP and was added around November 2016. 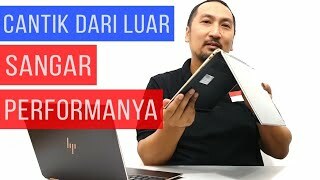 This version of the Laptop comes in Hard Disk : 256 GB , Core Processor : i5 , Special Features : SSD. 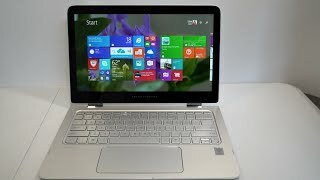 The best price for the HP Laptop Spectre x360 Intel in Nigeria is ₦ 388500 sold at kara and available with free shipping and delivery within 2-3 days (5-7 days for heavy items). 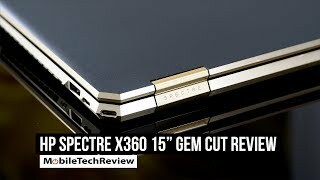 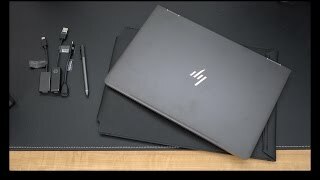 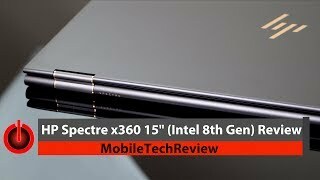 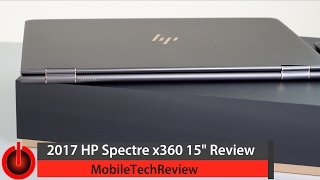 HP Spectre X360 Unboxing and First Impressions!